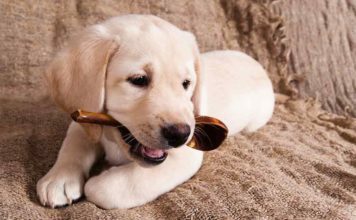 Great advice for prospective and new puppy owners. 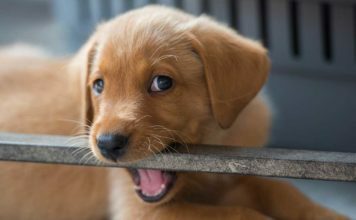 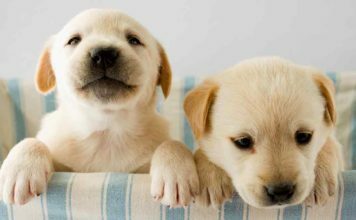 Top tips for finding a breeder and buying a puppy. 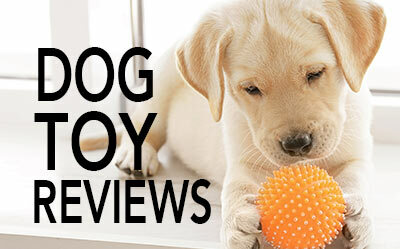 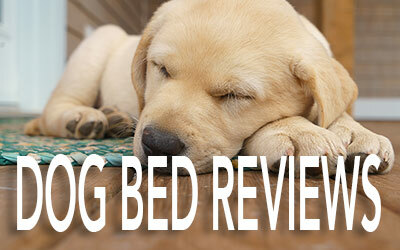 Articles giving easy to follow guides on potty training, biting, chewing, socializing, teething, growth and much more.